Super Numero 28 Classic Havana Need Help? 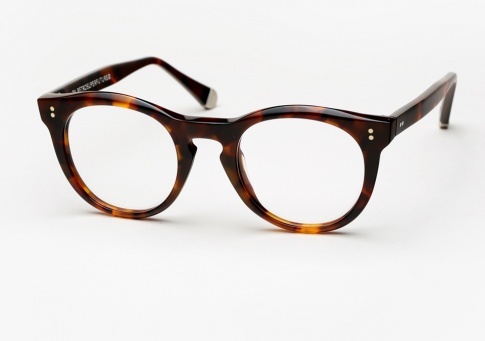 Super's Numero 28 Classic Havana is characterized by thick acetate and timeless design. A distinguished piece that also maintains comfort and resilience through extended use. Offered here in a rich Havana.